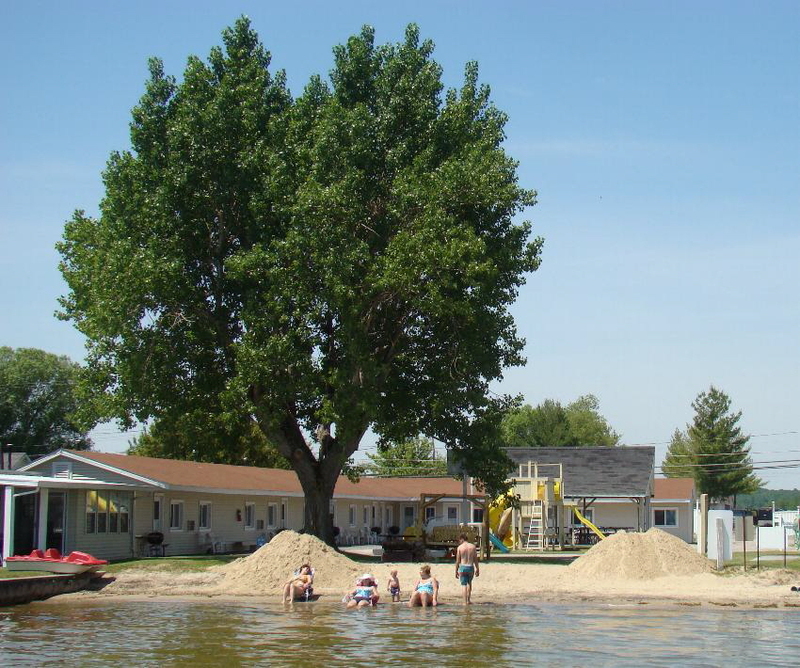 Poplars Resort & Campground "
Welcome to Poplars Resort & Campground. 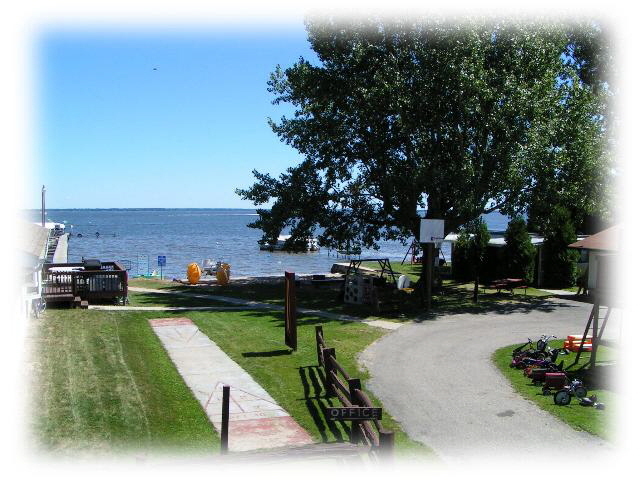 Our lakefront resort is located on the West Shore of Houghton Lake, MIchigan’s largest inland lake. 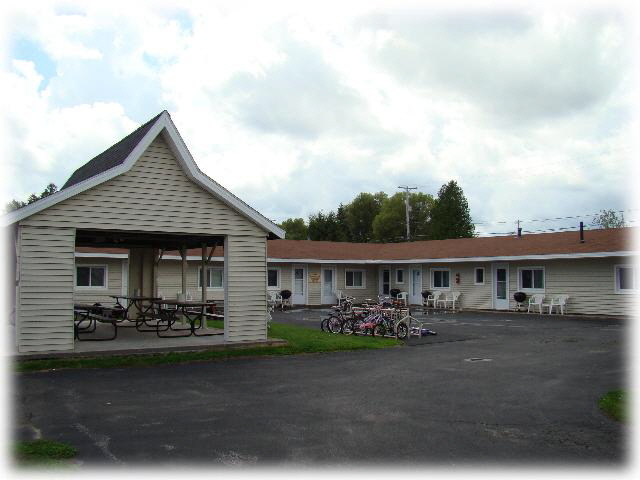 We have 11 rental units available for for vacationers. Lakefront units with kitchens, crowave, and charcoal grills. 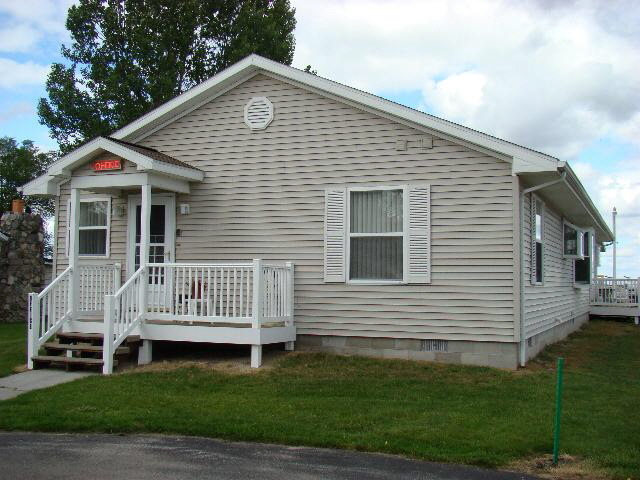 Campsites for self-contained units only. We offer a safe sandy beach, shallow swim area, great fishing, boating and water skiing, long dock with boat anchoring. We have shuffleboard, we rent paddle boats, water bikes, paddle boards, boats & motors. 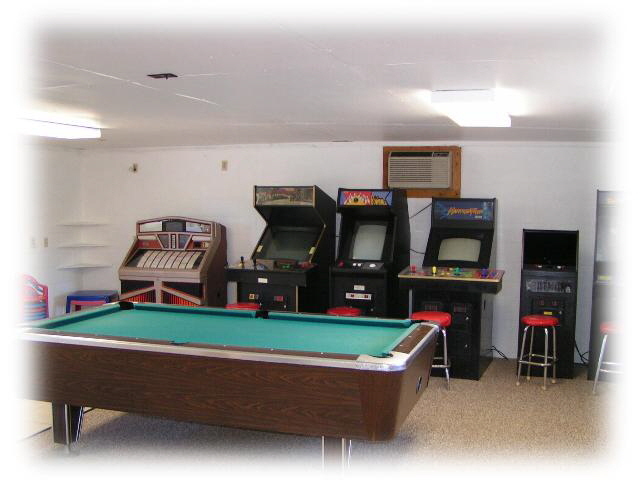 We have volleyball, horseshoes, swings and slide, children's riding toys, a large game room with pinball machines, pool table, jukebox & video games. Also a fish cleaning room & freezer. We now have free wireless high-speed Internet available. Call for a wonderful vacation spot soon! 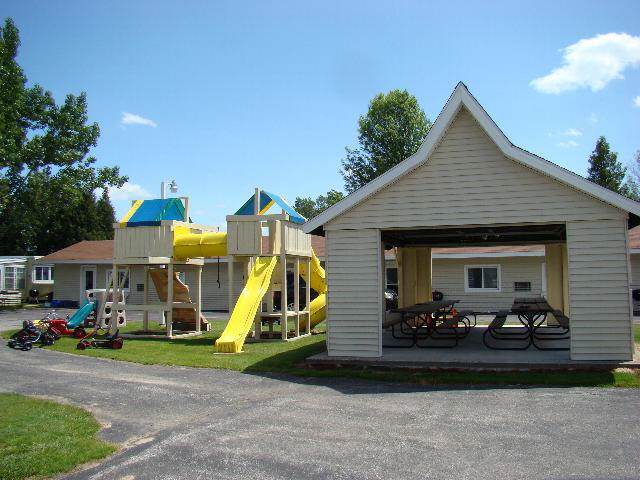 We are on the west shore of Houghton Lake, with a playground and game room. Maximum overnight adults (Sleeps) ...4,6, & 8 (See Each Unit Page). Pets allowed? - $10.00 a day or $50.00 a week. Parking - Maximum number of vehicles - varies (Call). Quiet hours - 10 PM - 8 AM. Please place trash In green Dumpster. The use of illegal drugs will not be tolerated..
Open drunkenness is never permitted. A lifeguard Is never on duty, swim at your own risk..
Do not swim in boat area on left side of dock. Please remove all trash from boats and return life preservers after use. Management is not responsible for anything of value left in boats. Fires permitted in pit on the beach only. No running on the dock. Throwing sand, rocks or other objects will not be tolerated..
Children under age of 10 must be accompanied by an adult. The game room is open from 10 AM To 10 PM. A coin operated washer and dryer is in the game room. Change is available in the office for games and laundry. If rules are not followed management reserves the right to terminate your reservation without refund.